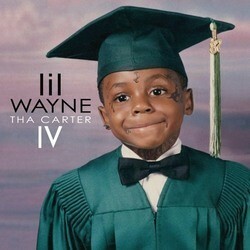 100 & Single: Is Lil Wayne’s Tha Carter IV Guaranteed To Go Platinum? Making predictions in the music business is a mug’s game. As they say in the financial world, past performance is no guarantee of future results—and on the Billboard charts, it’s becoming a worse indicator all the time. 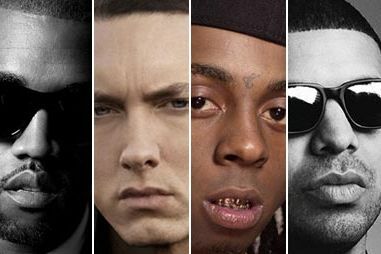 Introducing the King of Hip-Hop: We crunch the numbers – but who takes the crown? 100 & Single: Is It Okay For Katy Perry To Bum-Rush Her Way Into The History Books?